While Audi went with its traditional ways and did little to the exterior, it did come correct for a new-gen model on the inside. Plus, the car has a rather large range of engines, depending on the market, that will suit just about anyone’s need. 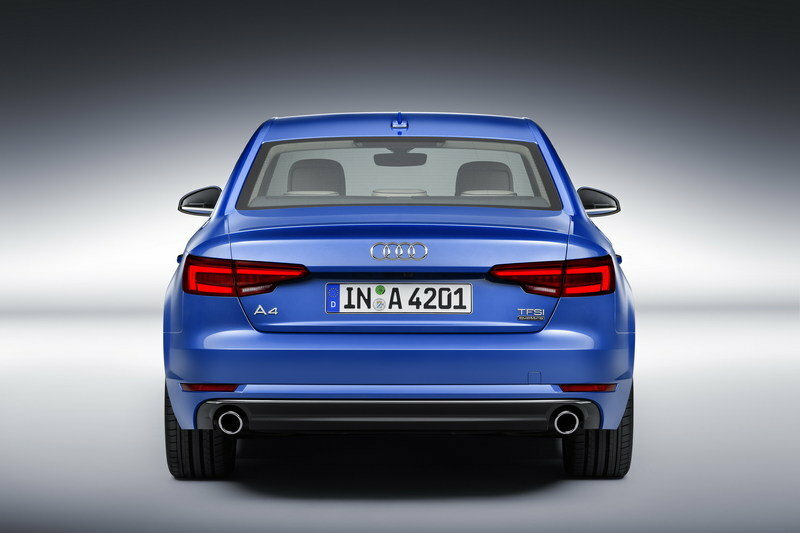 Plus, since the A4 is a bit larger than before, which translates into more passenger room and cargo space. Of course, for those who fall into the “love it” category the minor changes outside will be clearly overshadowed by the long list of improvements inside. 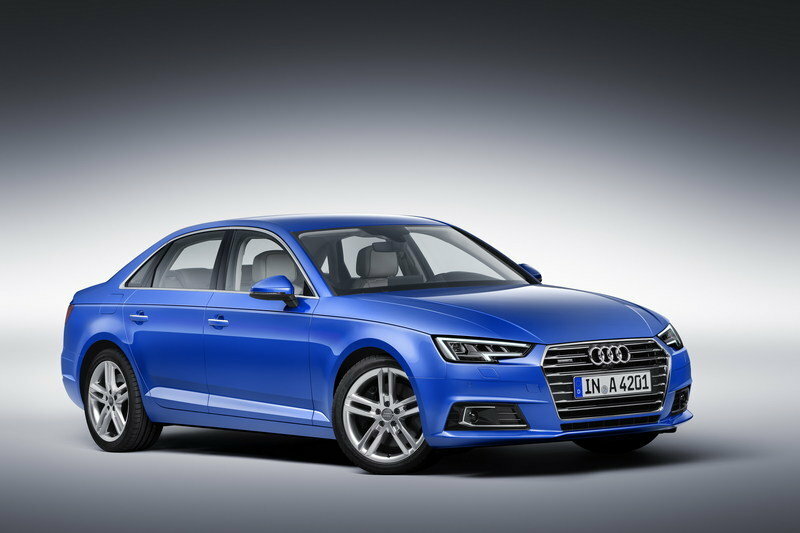 With that said, check out the full review below to learn about everything Audi brought to the A4 for the 2016 model year. 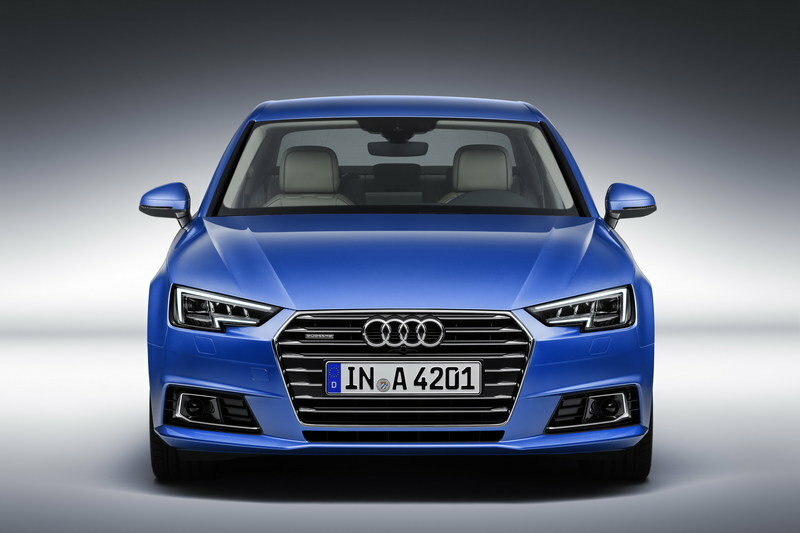 Updated 01/07/2016: Audi announced that the all-new A4 will be making its North American debut at the 2016 Detroit Auto Show and will be put on sale in the spring of 2016 at a starting price of $37,300. The shape hasn't changed and the styling is familiar, albeit with sharper lines. While the front apron got only minor changes in the foglamp/intake area, the grille and the headlamps are as fresh as they get. Both feature sharper design cues, while the headlamps have a new pattern and extend less toward the fenders. There’s also a slightly reshaped hood. 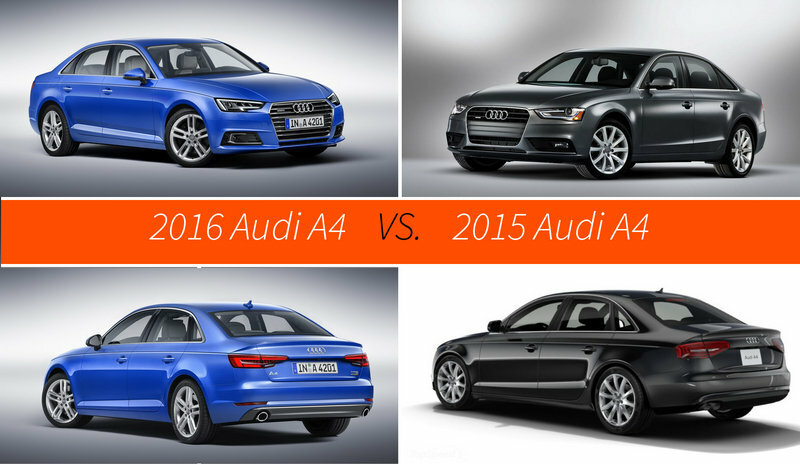 Together, these new features make the A4 look significantly more aggressive. The rear sports similar styling. The new bumper, the slightly shorter trunk lid and the slimmer, redesigned taillights give it a fresh and bold appearance. By contrast, the profile hasn’t changed much, even though Audi meddled with the side skirts and the quarter-windows. Even though the overall layout is still somewhat classic for an Audi, the dash and the center stack are cleaner to look at. The steering wheel is also new, seemingly based on that of the 2014 Audi Prologue Concept’s. The same goes for the MMI controls. The shifter, on the other hand, is more similar to the A8’s. Audi revamped the door panels too, giving them a more upscale look. The controls are now positioned lower on the handle, which should make them easier to use while driving. 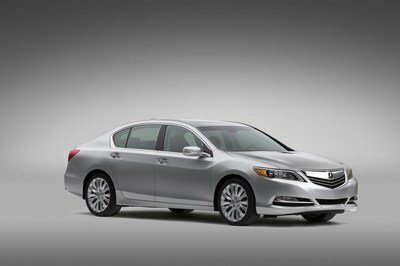 The aluminum inserts here improve the sedan’s premium feel. The continuous air vent strip on the dashboard makes the cabin seem wider. 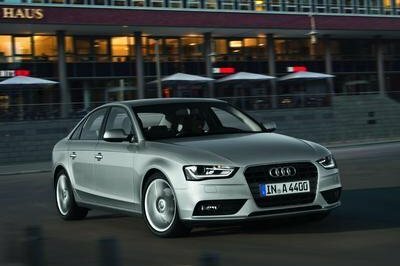 The slightly bigger body dimensions and the redesigned interior features enable the new A4 to deliver enhanced roominess. In fact, Audi says it has the "...longest interior and greatest shoulder width at the front compared with competitors." 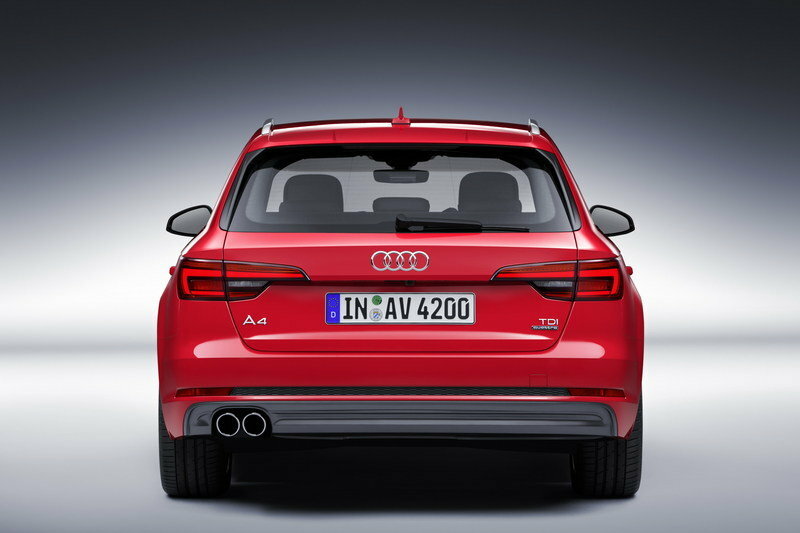 The new Avant has room for 17.8 cubic feet of luggage, and has an electrical luggage-compartment cover as standard. 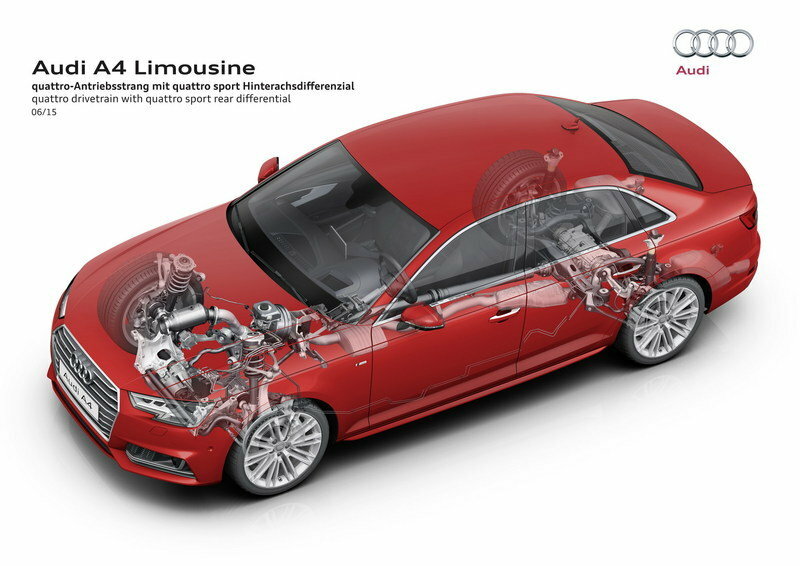 Under the hood, the new A4 received a range of improved engines, consisting of three gasoline and four diesel powerplants. The units generate from 148 to 268 horsepower, which amount to power improvements of up to 25 percent. Details are still scant, but Audi says the 2.0-liter TFSI with 188 horsepower returns 49 mpg on the highway thanks to a newly developed combustion method. The smaller 1.4 TFSI is good for 48 mpg. 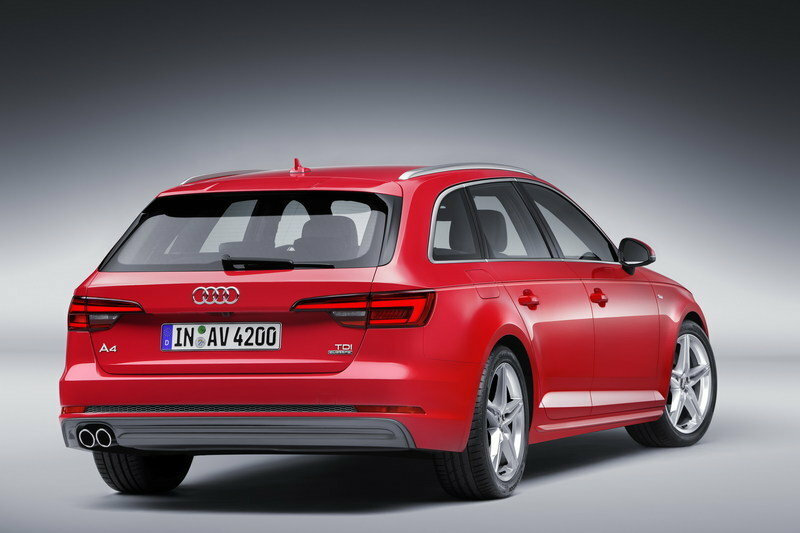 The 2.0 TDI, on the other hand, is up to 21 percent more fuel-efficient, at an estimated 63.6 mpg. 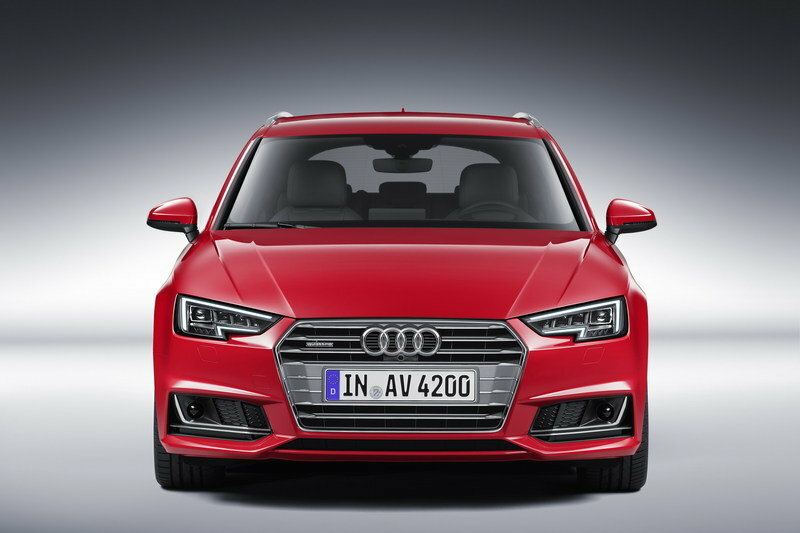 Under the hood, the new A4 received a range of improved engines, consisting of three gasoline and four diesel powerplants. In Europe, the gasoline range begins with the 1.4-liter TFSI rated at 148 horsepower and 184 pound-feet of torque. Next in line is the 2.0-liter TFSI available with either 187 horses and 236 pound-feet or 248 horsepower and 273 pound-feet. The diesel lineup includes a 2.0-liter four-banger and a 3.0-liter V-6. The four-pot can be had with either 148 horsepower and 236 pound-feet or 184 horsepower and 295 pound-feet. The V-6 also comes in two flavors, generating 215 horsepower and 295 pound-feet or 268 horses and 443 pound-feet, respectively. 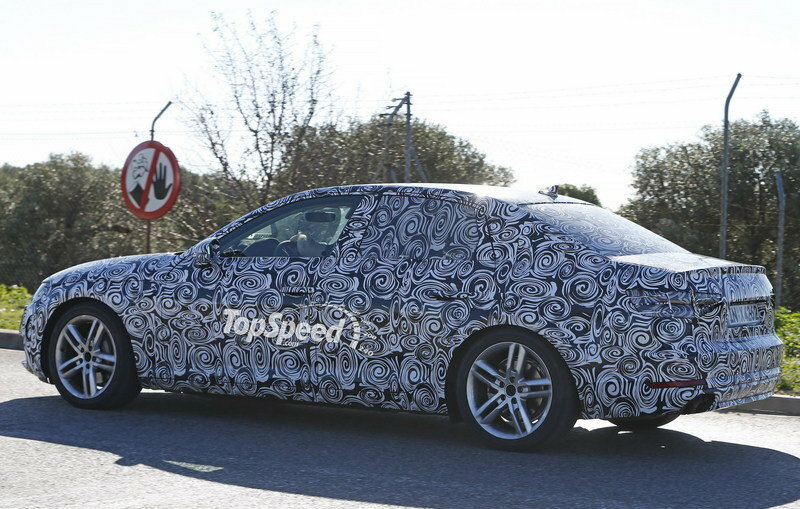 There’s no word yet on what engines will become available in the U.S., but my best guess is the sedan will feature the 2.0 TFSI or the 2.0 TDI. In the transmission department, Audi offers new generations of the S tronic, Tiptronic and manual gearboxes. 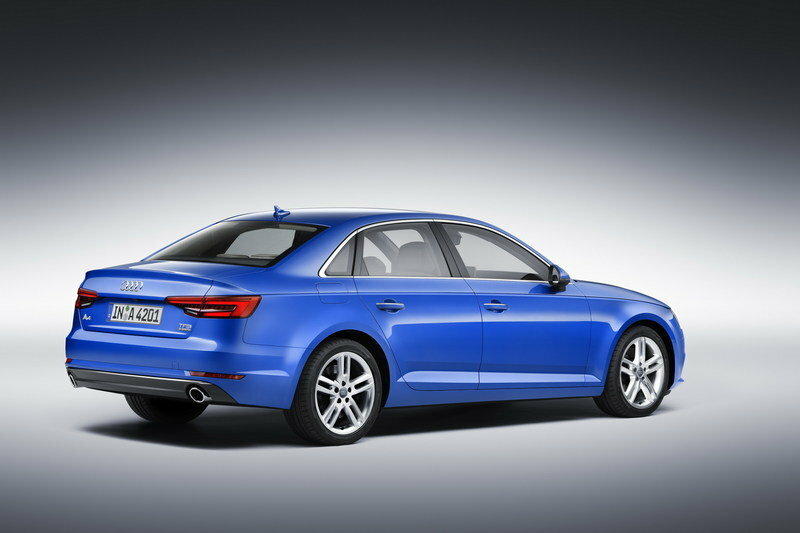 The big news here is the availability of the S tronic transmission for front-wheel-drive A4 models for the first time. 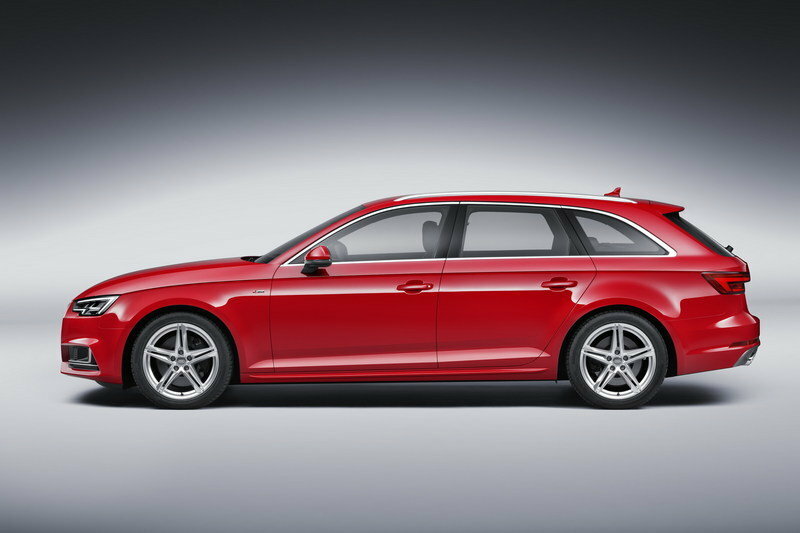 As usual, both the sedan and the wagon can be had with Audi’s quattro AWD system with wheel-selective torque control. Pricing for the new Audi A4 starts from $37,300 in the Prestige, FWD trim, not including the $950 destination charge, which accounts for a $1,400 premium over the previous model. The Premium Plus costs $41,100, while the Prestige fetches $45,900 before options. 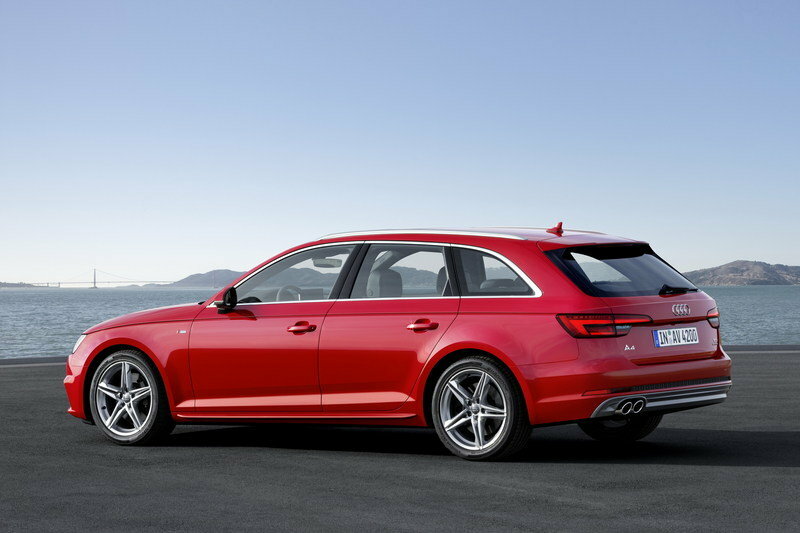 With quattro all-wheel-drive, the three trims are priced from $39,400, $43,200, and $48,000, respectively. The 3 Series is the stalwart of the category with a loyal following and years of pedigree. The BMW is praised for having a well-balanced chassis, a strong engine lineup, and luxurious amenities. 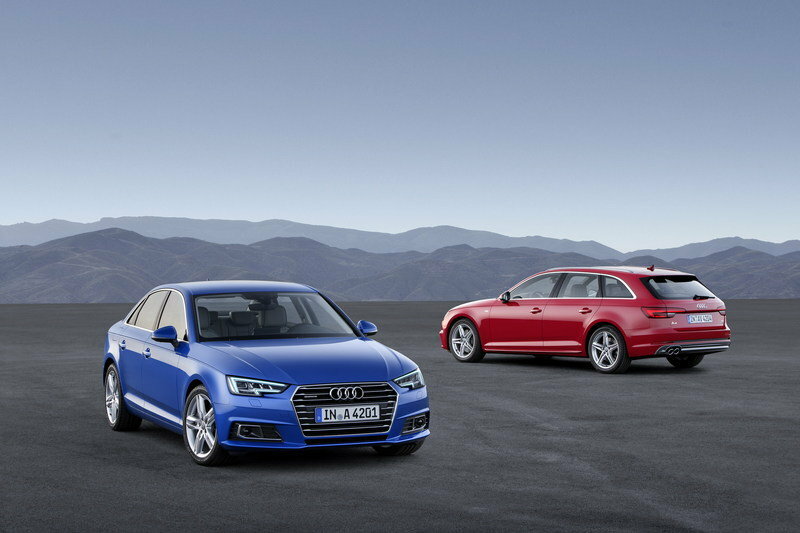 The German sedan has been updated for the 2016 model year, receiving mild visual updates and upgraded engines. Power comes from various powerplants, including a 2.0-liter four-cylinder making 180 horsepower and 200 pound-feet of torque, a turbocharged 2.0-liter I-4 making a respectable 250 horses and 258 pound-feet, while a newly developed turbocharged, 3.0-liter, inline-six holds the top position with 320 horses and 330 pound-feet of twist. 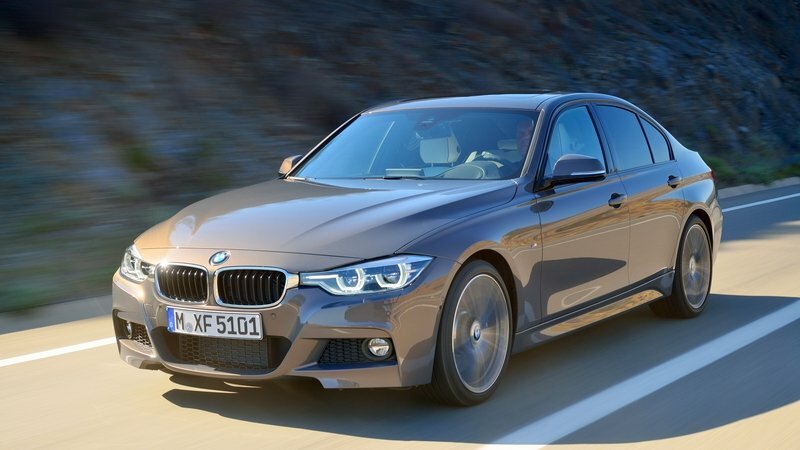 Finally, the diesel in the 328d model cranks out 180 horsepower and 280 pound-feet. All units mate to either a six-speed manual or an eight-speed automatic. The 3 Series retails from $32,950. 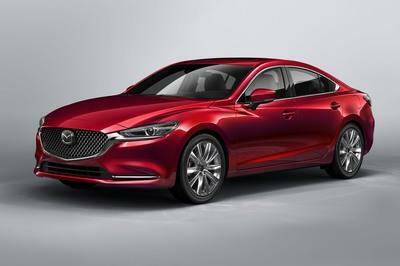 Find out more about the facelifted sedan here. 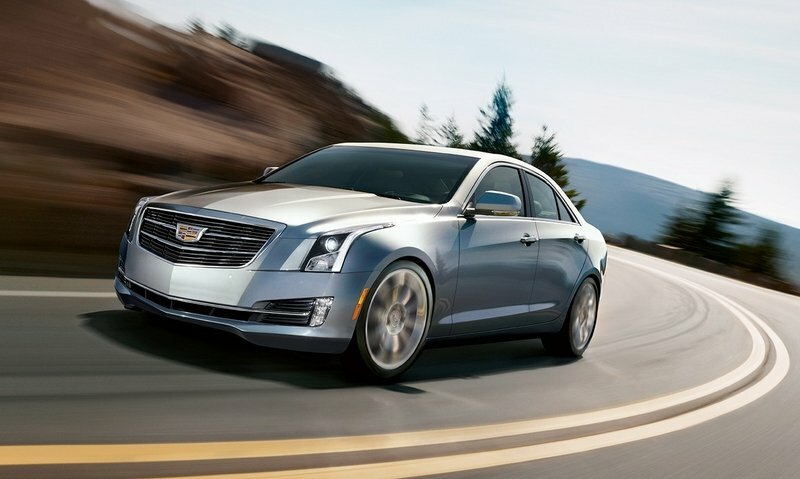 The Cadillac ATS is a serious competitor for the Audi and BMW, though it’s relatively new on the scene. Its impressive ‘Art & Science’ design shines in contrast to the others’ somewhat dated looks. 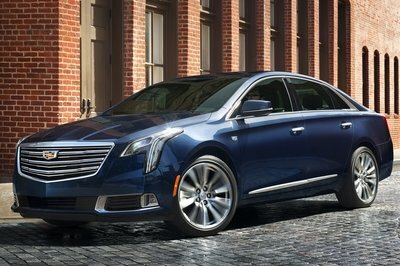 The ATS’ interior has shown that General Motors can made a quality cabin that rivals both Germans. The ATS is powered by one of three engines: a 2.0-liter, turbocharged I-4, a naturally aspirated 2.5-liter I-4, or the naturally aspirated 3.6-liter V-6. All three engines make respectable horsepower, putting down 272, 202, and 321 horsepower, respectively. 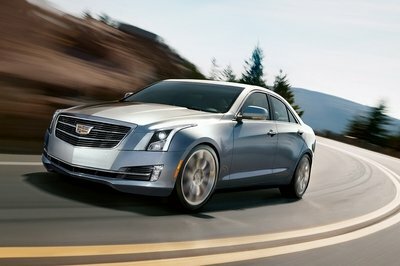 Pricing for the Cadillac ATS starts at $33,990 and goes up past $47,590 for the top trim level. Read more about this American sedan in our full review here. 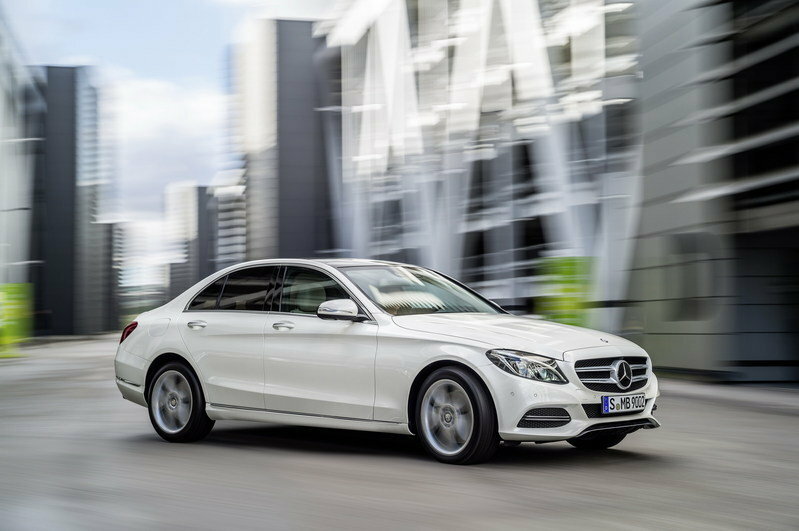 Redesigned for the 2015 model year, the Mercedes-Benz C-Class is the more stylish proposition of the segment. Its interior is also regarded as the more modern and fashionable choice of the batch, even in base form. Only two versions are available in the U.S. There’s the C300, powered by a 2.0-liter turbo-four rated at 241 horsepower, and the C400 4MATIC, employing a biturbo, 3.0-liter V-6 with 329 horses. As the name suggests, the latter also comes with all-wheel-drive. Though the sedan is offered with diesel engines in Europe, the oil burners have yet to make it across the pond. The C-Class is the most expensive of its segment, retailing from $38,400. Find out more about the new C-Class in our review here. Avant version not likely to come to the U.S. Updated 09/24/2015: We’ve added a series of new images we took at the 2015 Frankfurt Motor Show. Find the new images in the "Pictures" tab. 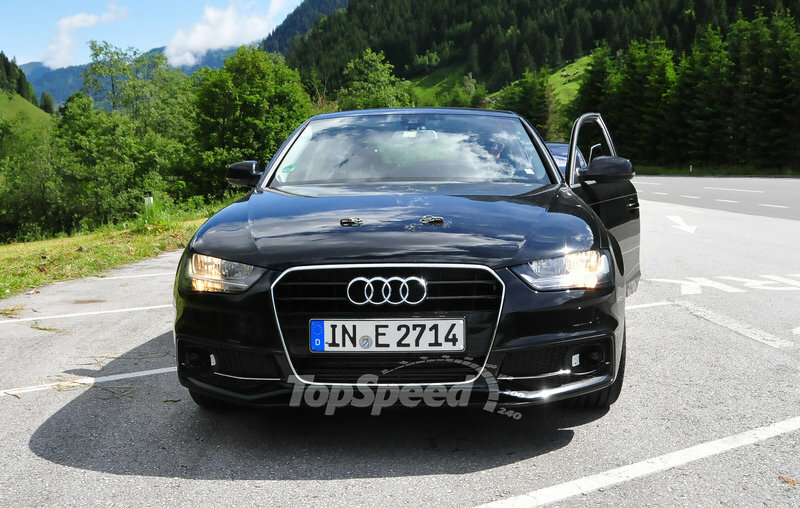 Updated 08/06/2015: Audi dropped a new video that highlights the optional matrix LED headlights in the new A4. Enjoy! 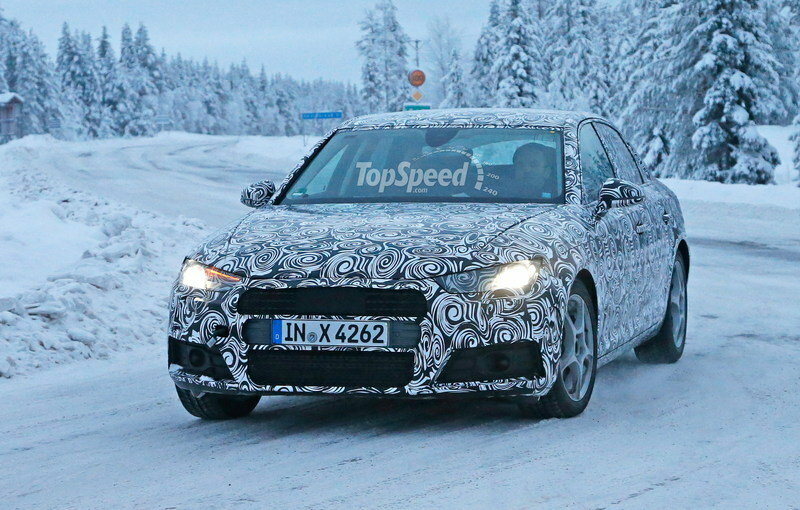 Updated 06/29/2015: Audi dropped the official details on the new generation A4. The model is lighter despite growing in size, and comes with an updated design. 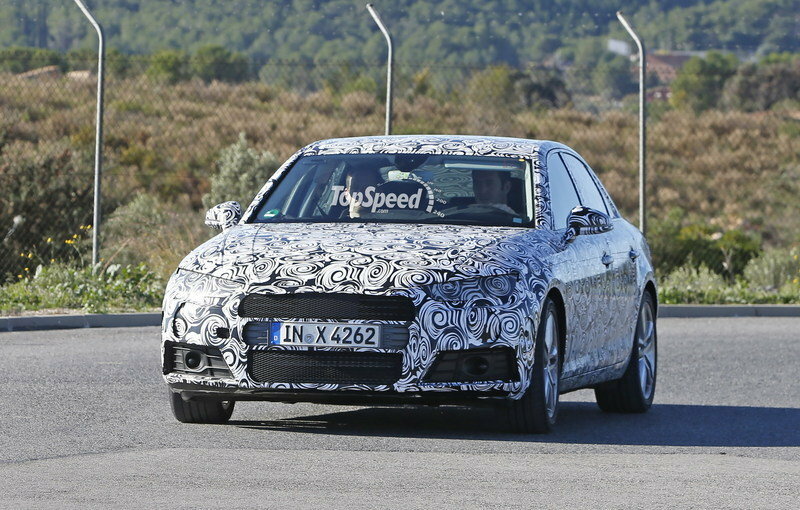 Updated 07/13/2015: A new report mentions that the 2016 Audi A4 will arrive in the U.S. also sporting a diesel engine for the first time. The MMI control concept in the center console is also a newly designed feature and acts as the main control element. The top-end infotainment system, MMI Navigation plus with MMI touch and a large 8.3-inch monitor, has a touchpad in the rotary controller to zoom in and out and to enter characters. The entire MMI control logic is similar to that of a smartphone and includes an intelligent free-text search function. The new, more natural, voice-control system also understands input in normal everyday language, such as "I want to call Peter Miller."